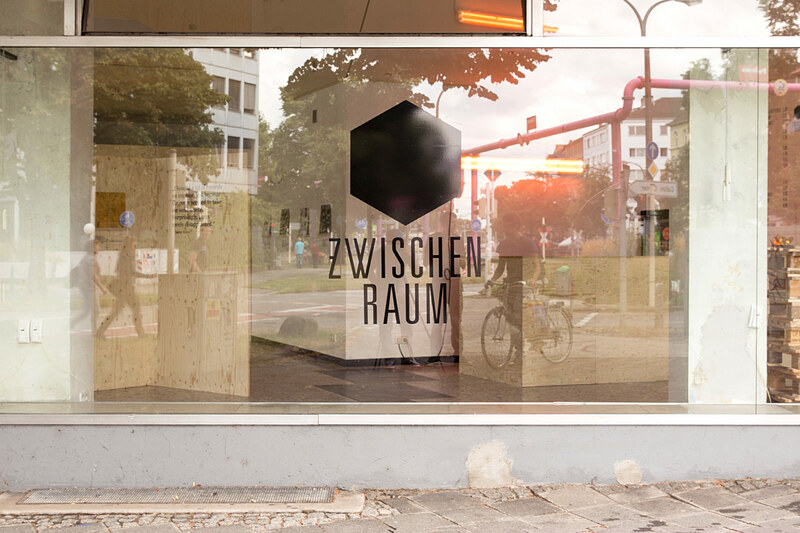 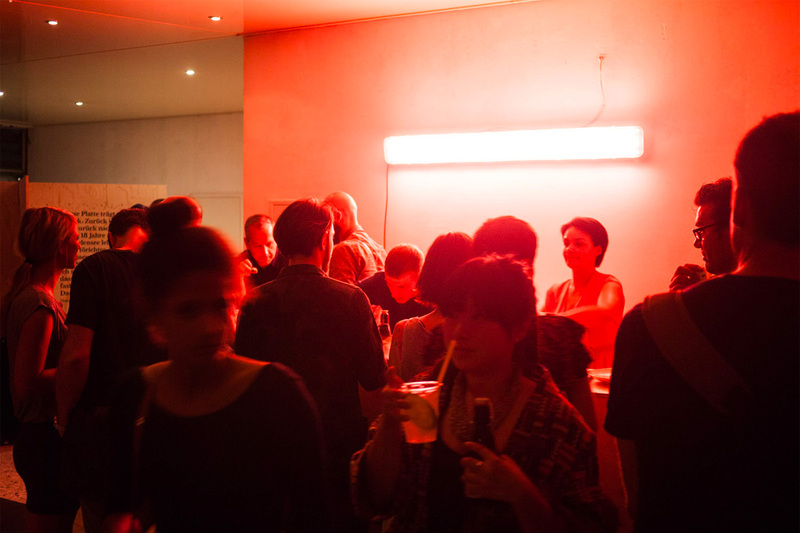 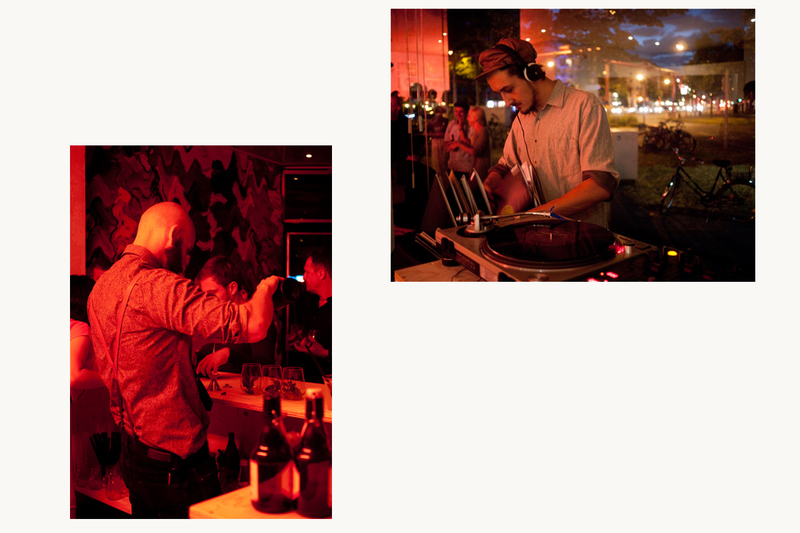 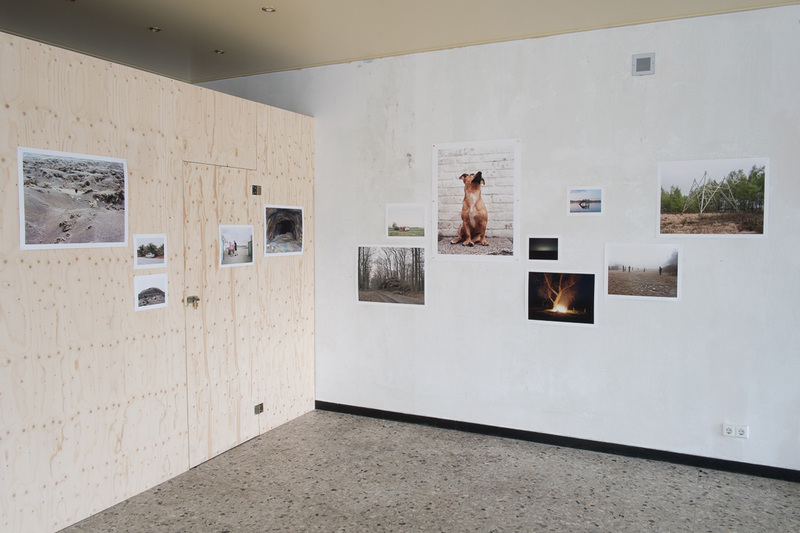 Zwischenraum is a temporary pop-up concept. 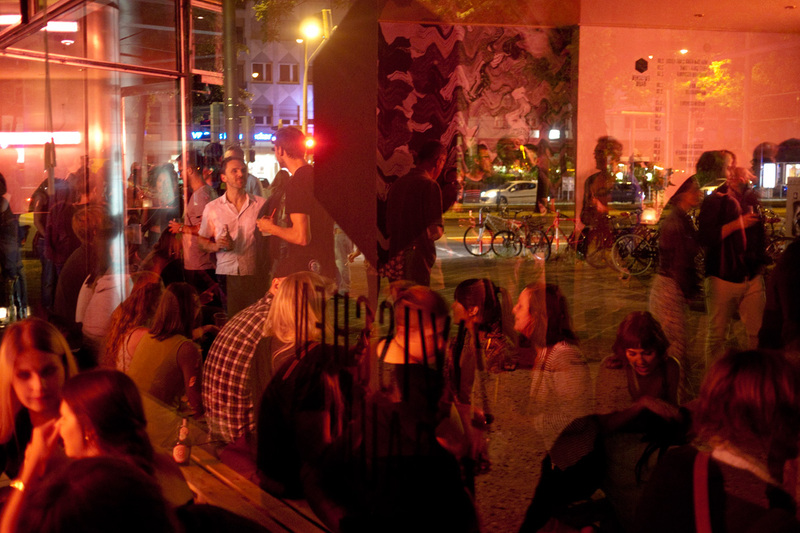 During eight weeks from August 10th to September 28th an 90m2 empty retail space in the city center of Mannheim was transformed into a gathering place hosting several exhibitions, concerts, lectures and bar nights. 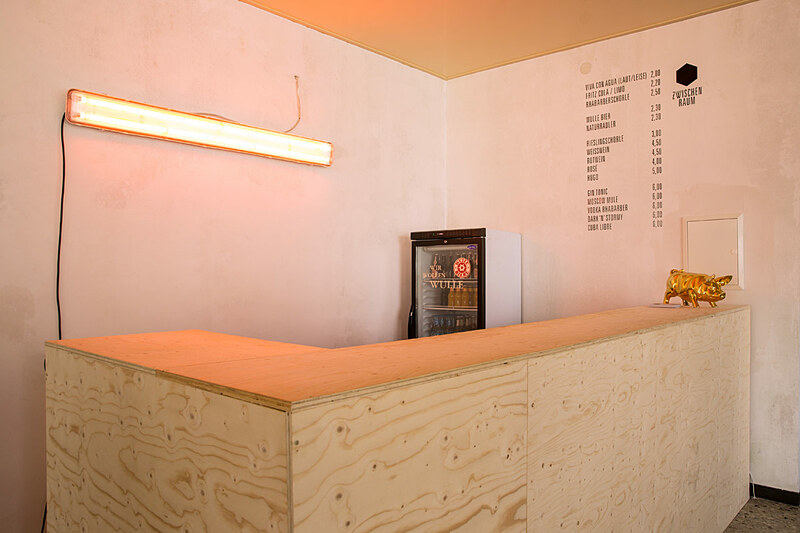 Modular furniture such as a bar, in- and outside seating possibilites and dividing walls were custom-made from pine plywood. 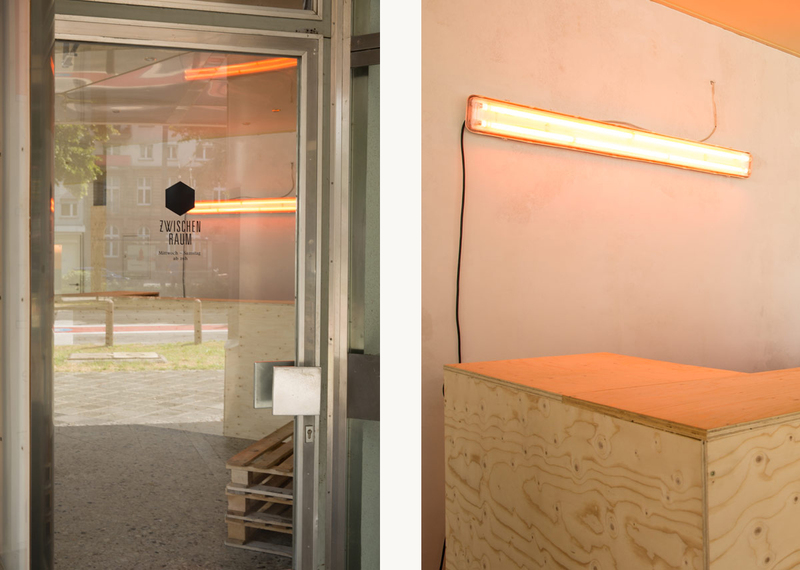 The project was realised in collaboration with Ricarda Rausch (responsible for the initial idea and first 'Zwischenraum') and is constantly being reinvented and on the move.